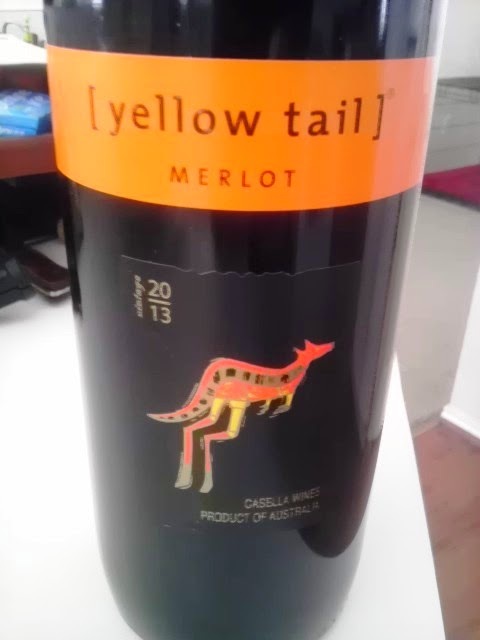 The Winos have had Yellowtail Merlot in the past, and it earned a Good Rating. This round, it continued to hold its own getting another Good Rating! - If no, what is the taste? Change of pace; Red Wine Wino received a wine tasting guide. 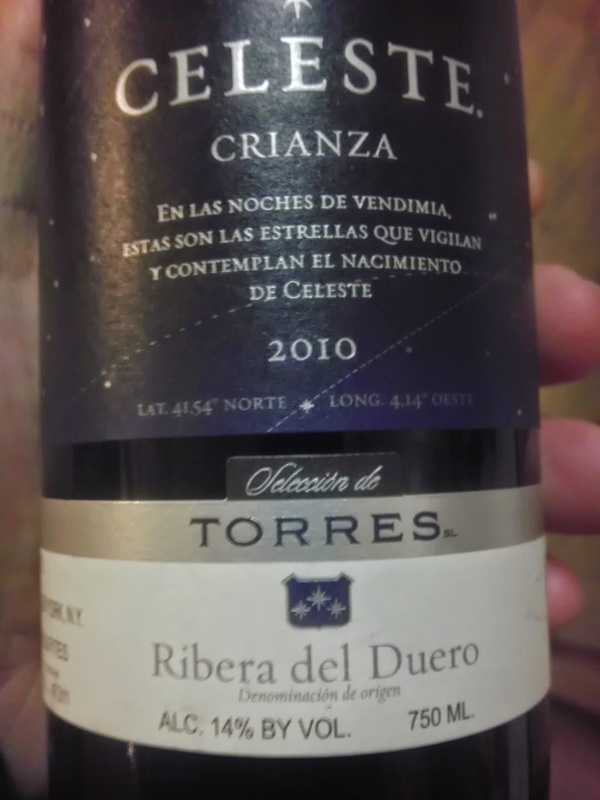 So the Winos are testing the template on a bottle of Celeste Crianza. 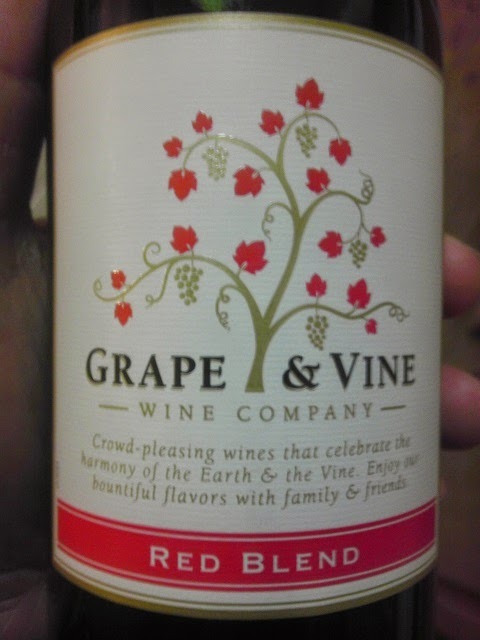 Winos have never had this one before but they give it a Good Rating per their much simpler rating system! Really tough using the template, so they added the last three lines below to make their final decision. 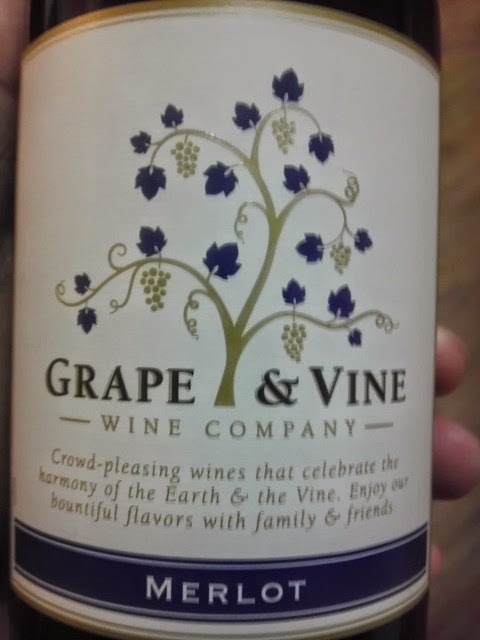 Here is another $2.99 bottle of wine from California's Grape and Vine Wine Company. Strong alcohol content at 12.0%, like their Merlot, it's not bad for the price. 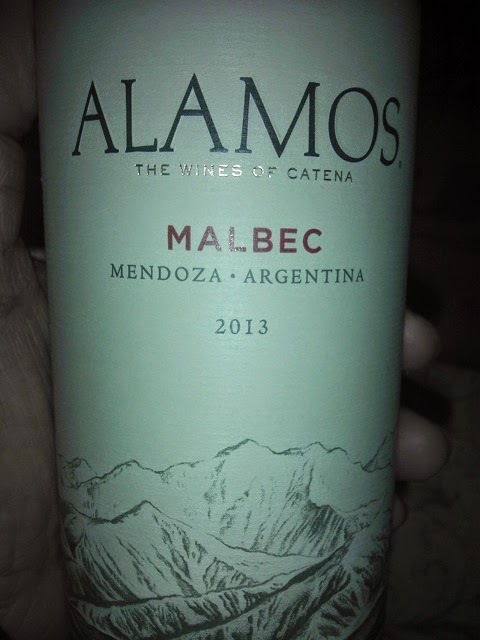 Moreover, the Winos agreed to buy this one again... it gets a Neutral Rating. 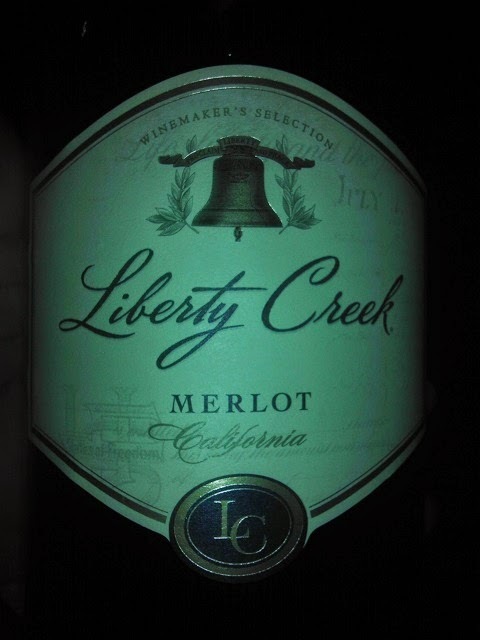 Here is a $2.99 bottle of Merlot that comes from California's Grape and Vine Wine Company. Strong alcohol content at 12.5%, not bad for the price. 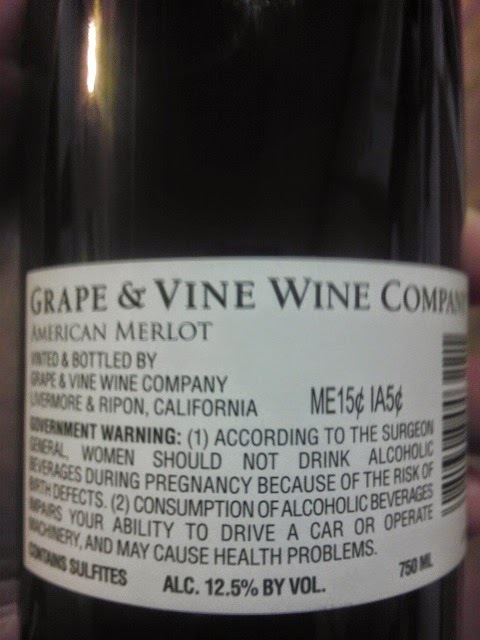 However, the Winos did not agree on this one. White Wine Wino gave it a Bad Rating; Red Wine Wino gave it a Good Rating. True to the rating system, this one gets a Neutral Rating. Tried this one January 1, 2011 and then later in the year on December 19, 2011. 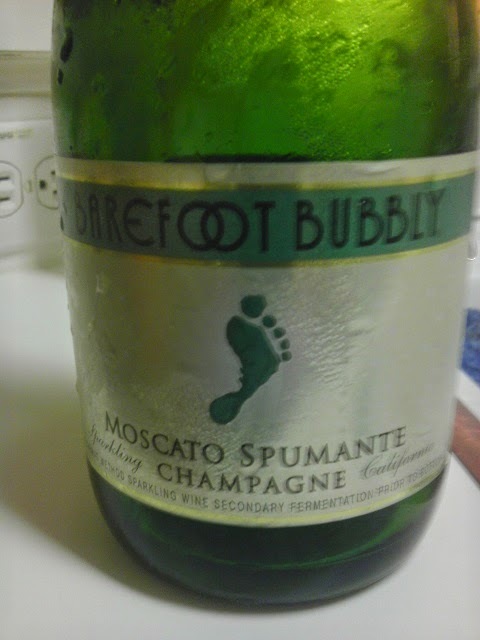 Both occasions Barefoot Moscato Spumante received a Good Rating from the Winos! 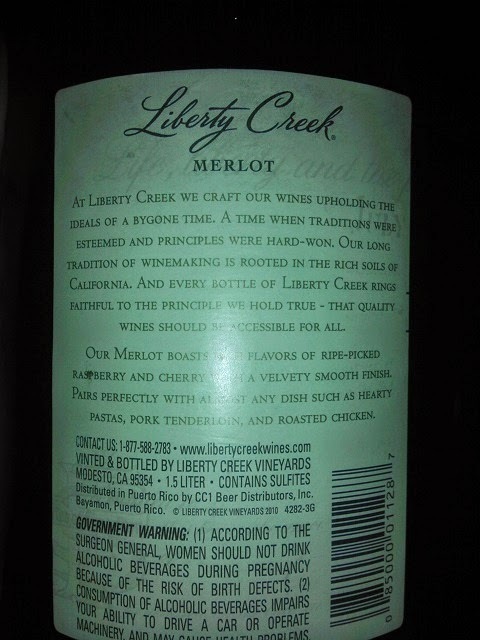 Liberty Creek Merlot maintains its Good Rating from the Winos. Big bottle price remains under $10 in our area. 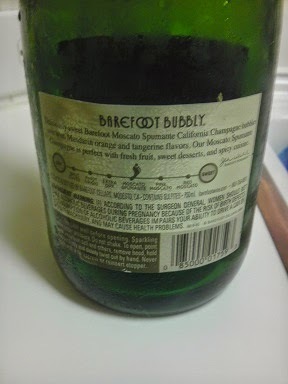 Here are pictures of the label for reference. 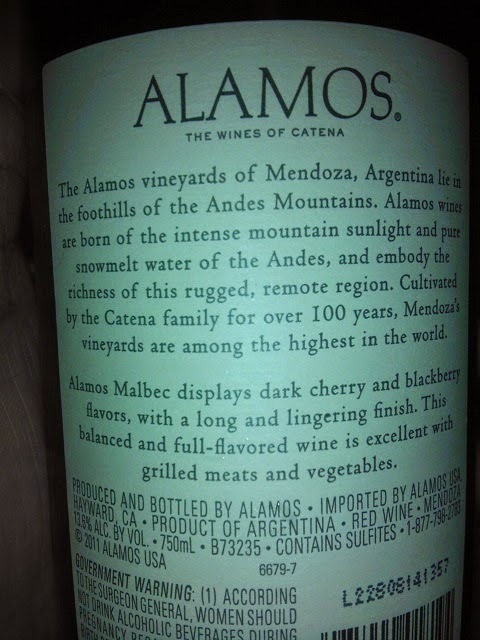 Here is a Malbec that comes from the foothills of the Andes Mountains in Argentina. This one earned a Good Rating from the Winos! For reference, pictures of the front and back labels are posted below. 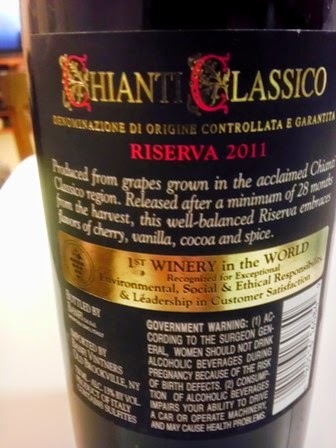 Chianti Classico Riserva Banfi 2011 comes from Italy with a 13% Alcohol Content to keep the Red Wine Wino happy. White Wine Wino is good with it. 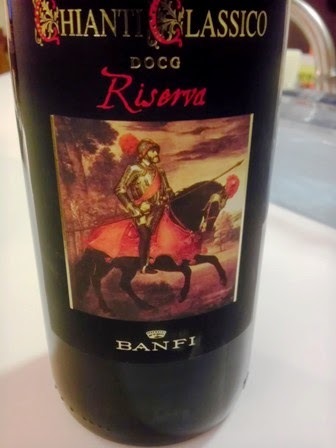 Red Wine Wino cannot say no to any Chianti, so this one gets a Good Rating from the Winos! 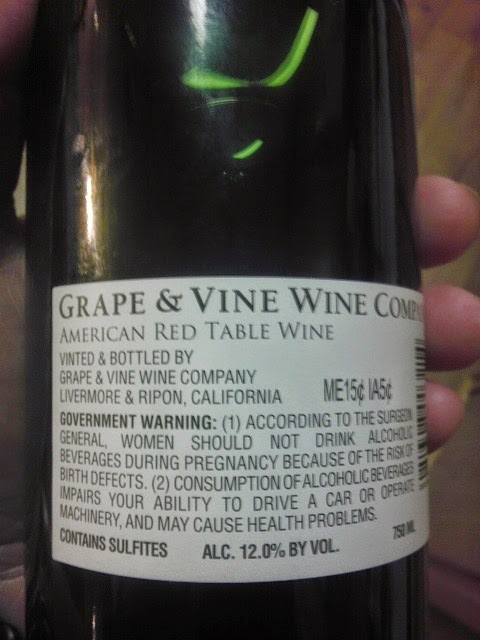 See pictures below for more details from the bottle's labels. 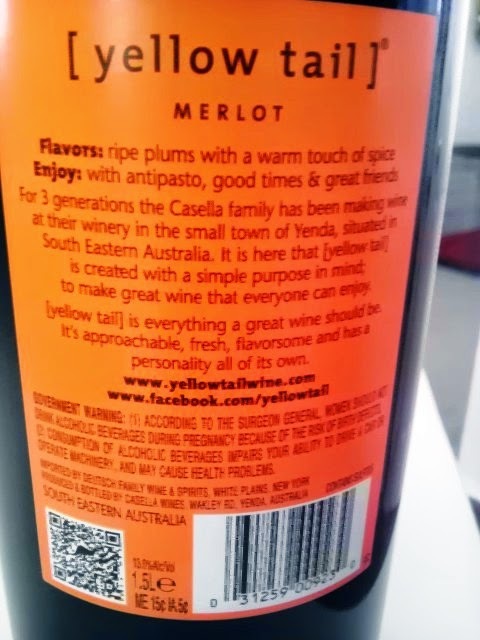 This one is a blended wine from South Australia. 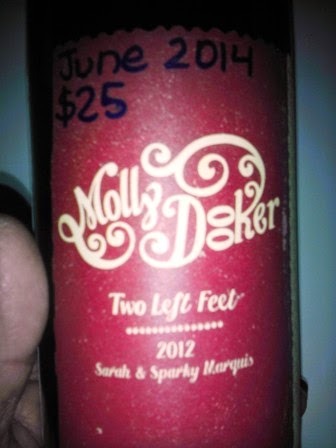 Not sure how to reference the wine... front label has "Molly Dooker Two Left Feet" on it. No worries, still a tasty wine! The Winos give it a Good Rating. 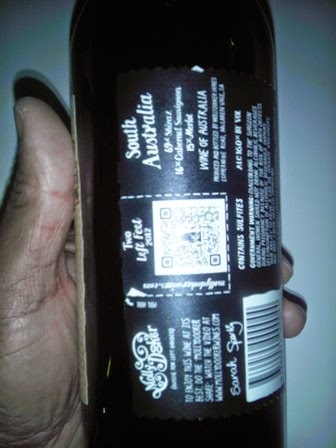 Back label breaks out the blend (69% Shiraz, 16% Cabernet Sauvignon, and 15% Merlot) and its Alcohol Content comes in at 16%! 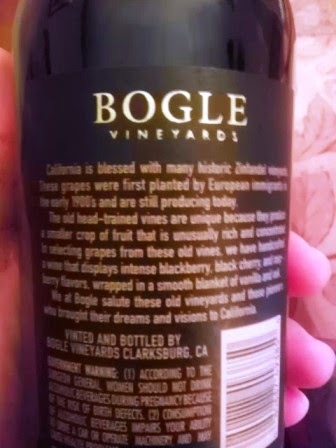 Here is one we liked; comes from Bogle Winery in California. 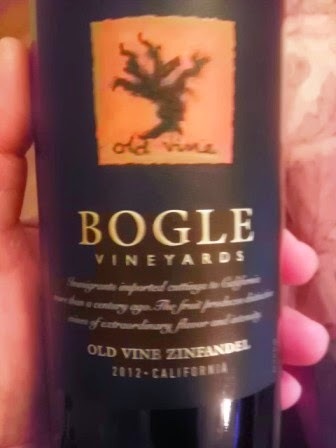 It's their Old Vine Zinfandel! This one gets a Good Rating from the Winos! Here is a picture of the front and back labels for reference! 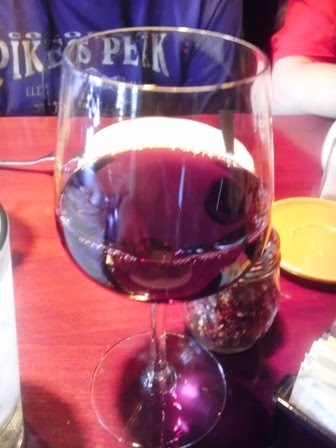 had lunch at Pane Vino the other day; great tasting wood fired pizzas as well as a tasty House Red! Not sure where it comes from but this one easily gets a Good Rating from the Winos!